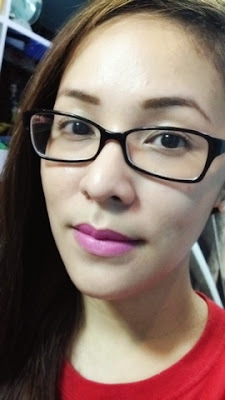 Happy Skin's Shut Up & Kiss Me Moisturizing Lippies | Vanity and Everything in Between. When Happy Skin launched in Manila last October 2013, I rushed to the nearest Plains & Prints branch to check them out. I grabbed their SS Creme and one moisturising lippie. It was difficult to choose one shade because I fancy most of their available shades. I didn't want to hoard then because I wanted to test it out first. At least, if I didn't like it, I wouldn't have to feel guilty for buying one too much. I ended up with the shade Just Married. 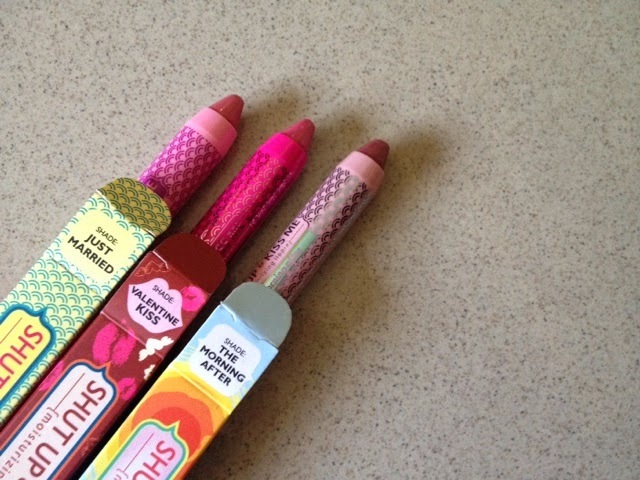 Seven months later, I already have 3 jumbo lip pencils from Happy Skin. Anyare? I think I made a very good strategy with these moisturising lippies. I have one from their permanent range and limited edition ones. You see, I was really dead set on buying the Limited Edition moisturing lippie that was released during February for Valentine's. It was a collaboration with Kris Aquino. It's a bright pink shade that I seldom wear called Valentine Kiss. But I wanted to have it to see how it would look on my lips. If I didn't like it, I have my mom who would gladly accept any pink lipstick. But I was somehow able to contain my EQ on makeup and I didn't purchase it. The gods must have heard me though because Sample Room gave me one last May. Happy Skin also released their Summer collection. It's a fantastic lineup but I only got 1 moisturising lippie for myself. There was a shade of reddish orange, a hot pink shade, and a mauve shade. I settled for the mauve shade which was The Morning After. If you have a green mind, the names of the shades are very interesting! As for Just Married, it's a carnation pink shade that reminds me of MAC Please Me. I just love it. 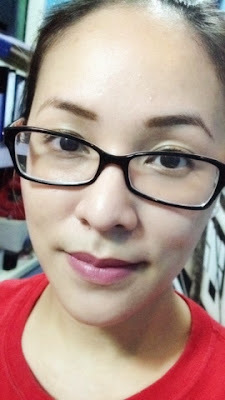 What I like about these lippies is that they are very pigmented. This was something I never expected. I'm actually okay with one layer of application whenever I use this. Since it's pencil type, I can line my lips in a breeze before applying all over my lips so I easily get a perfect shape for my lips! 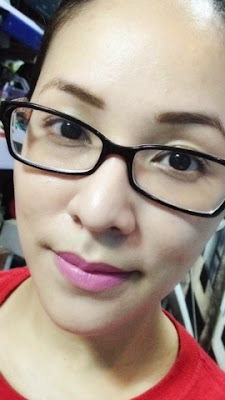 The texture of this lippies is satin which is another plus for me. It's matte without being too matte and yet can moisturise your lips. However, this tends to dry on the 4th hour of wear and unfortunately settles on lip lines. 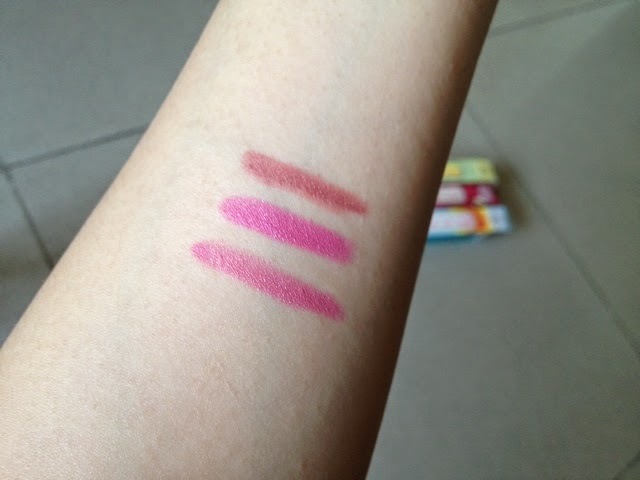 Just Married starts to fade on the 4th hour as well which is expected for lighter shades of lipsticks. Some people find this product expensive. It's both Yes and No. Yes, it's expensive because there are other imported jumbo lip pencils that are cheaper like Beauty Look, Revlon, and E.L.F. to name a few. No, it's not that expensive there are also other jumbo lip pencils that are more expensive than this like the famous Chubby Sticks of Clinique. I guess buying this is a matter of preference and curiosity at the same time. I love this product from Happy Skin and I want to have all the shades although I know I won't buy them all. It's not practical for me as of the moment. But this is just so nice to have because I like how handy it is compared to the usual bullet type lipsticks! Happy Skin is the brainchild of Rissa Mananquil and Jacqe Gutierrez. It's a local brand although products were made from different countries. Happy Skin is available at all Beauty Bar branches and selected Plains & Prints stores. I love The Morning After shade from the summer collection. Perfect for day wear, but can also be transitioned to nighttime makeup by using darker eye makeup. I also love the Get Cheeky With Me The Morning After blush. You're right about the pigmentation of the lip pencils. They have a gorgeous texture and never dries the lips. We will try to look for these products and add to our store. Do you happen to know any supplier? :) Thanks. I used to not get why people love The Morning After, but seeing it on you now I understand!